Geeklings, what’s going on?! Let me start off by apologizing. 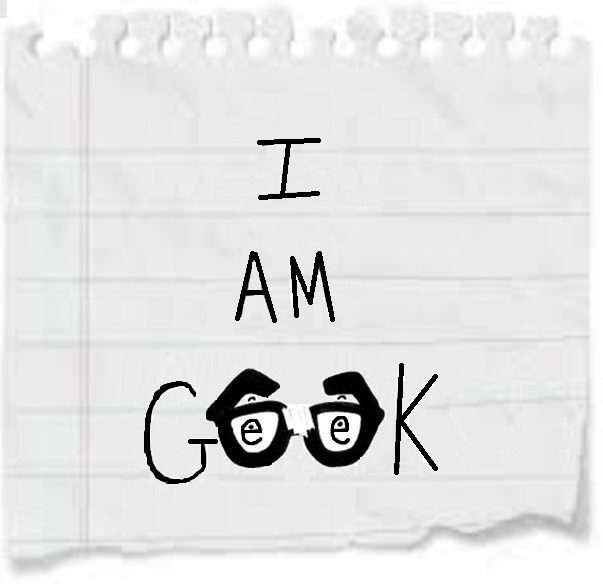 I know yesterday was Monday and Mondays are for the Week In Geek, but there was no Week In Geek to be read. I’m currently suffering from a pinched nerve, or at least I think it’s a pinched nerve, in my neck/shoulder with pains down my left arm. Yesterday was a rough day and I just couldn’t focus on writing. I’m sorry, I failed you. Today is a new day and through the power of bio-freeze, a most excellent suggestion from my sister, I’m able to manage a little bit better. Better enough to focus on writing a column at least. Star Wars Episode IX- The Rise of Skywalker trailer– I got so swept up in Game of Thrones week that I damn near forgot that it was also Star Wars Celebration. I know about a month or so ago I wrote a column how I was worried my Star Wars fandom was in trouble, but let me tell you something Geeklings… I think all is right in the world. After Star Wars Celebration, I’m all in. I finally started playing the story mode of Battlefront 2, I’m catching up on some Star Wars comics, and I even want to watch The Last Jedi again. That all stems off of the excitement of the Episode IX trailer. For starters, we’ve got a title, The Rise of Skywalker, which already brings heavy implications to the film. Is Rey the Skywalker in question? Could it be Kylo Ren? Or is it a more literal meaning like Luke coming back from the dead like a certain Emperor seems to be doing? I don’t know but I need to. My first impressions of the trailer are that JJ Abrams shot the film gorgeously. It looks absolutely stunning. I also enjoy how, outside of the laughing at the end, nothing is really revealed. Our core group of characters are united as the Star Wars saga comes to a close. With Endgame and Game of Thrones, I totally forgot that the Skywalker saga would be concluding this year too… it’s too much Geeklings. Too much. Disney+– I hate that we live in a world where I have to wait until November to subscribe to this. Disney+ looks like it’s living up to the hype… and then some. Let’s start with the price which is an incredibly low $6.99 a month with no ads. And for anyone who ever bought a Disney DVD in their life then you know those things are filled with nothing but ads. That’s a steal, especially when you compare it to the rapidly increasing prices of Netflix. Then figure how much bang you’re getting for your buck. The Disney vault will be opened so alllllll animated and non-animated movies will be at our fingertips. All of them. On top of that, there’s all things Marvel and Star Wars. Including new tv series starring Falcon and the Winter Soldier, Hawkeye and Kate Bishop, Scarlet Witch and Vision, Loki, and the Star Wars The Mandalorian which will be dropping when the streaming service arrives this November. It’s not enough to make me give up my Netflix subscription but it certainly is something I want side by side with it. The Clone Wars– Also coming to Disney+ will be the final season of The Clone Wars which I would argue is the best prequel material out there. After being canceled before it could properly finish the completion of this journey, The Clone Wars returns to tie up loose ends and that means a whole lot of focus on everyone’s favorite Jedi drop out, Ahsoka Tano who I would argue is one of the greatest additions to the Star Wars universe in quite some time. This trailer hits heavy with feels and even has a lightsaber duel with Darth Maul. The Clone Wars deserves this sendoff and hopefully, we can bridge a few gaps into Rebels as well. I’m not crazy about the prequels but I can’t get enough Clone Wars. Get ready for the end. More Star Wars Celebration- We also got our first look at the upcoming video game Star Wars: The Fallen Order which takes place after Order 66 and concerns a Jedi in hiding. Based on the trailer the game looks stunning and will bring all the lightsaber goodness to your favorite console. 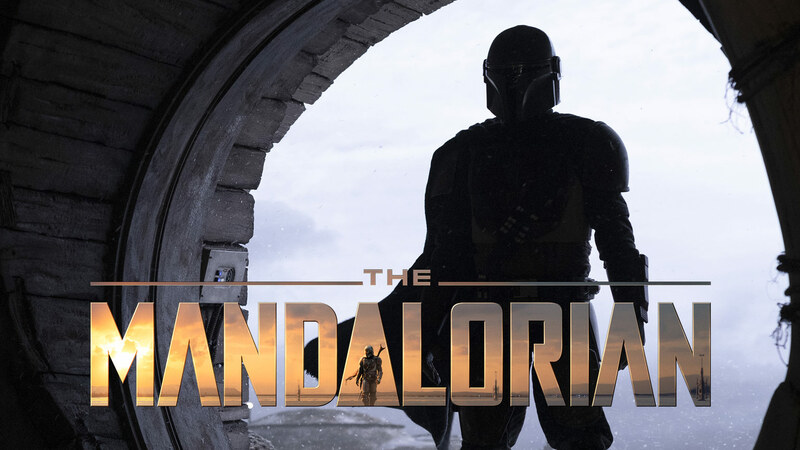 On top of that, there were images and footage shown for the upcoming Mandalorian but none of that footage is official so I won’t be showing it here. It’s easy to find though. I will say based off of what I’ve seen… yes. So much yes. It reminds me of the bounty hunter video game, 1313, that got canceled a few years back. It also had that gritty Rogue One feel to it while also feeling new and exciting. It seems that Star Wars is in good hands currently. There you have it Geeklings, all the best things of the week. What did you make of the Rise of Skywalker trailer? Are you hyped? What was your favorite part of Celebration? Are you all in for Disney+? Sound off in the comments or throw me a line over on Twitter @iamgeek32. We’ll be back with our regular writing schedule this week. Providing my arm doesn’t fall off that is.